In most cases where we get to see an Orchestra, it is usually made of white folks, blend of white and black people, or a mix of all races. 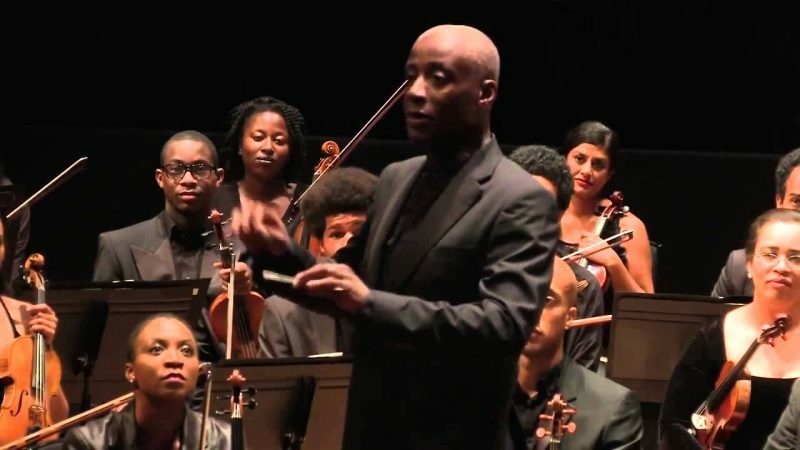 Today, we can officially and confidently say that Europe has witnessed it’s first black and minority ethnic (BME) orchestra, “Chineke!“. Founder of the Orchestra, Chi-chi Nwanoku, 61 years old, is born to an Irish mother and a Nigerian father. Chi-Chi in an interview with Ivan Hewett, spoke about the challenges of bringing together the team from scratch. And so Chineke! (the name comes from a word in Nwanoku’s ancestral Igbo language meaning “wonderful guardian spirit which creates good things”) was born. Only one thing was missing: the players. Read complete exerts on Telegraph.